It's a special day at school today. What will the little girl bring to show the class? Biscuit has a great idea! There are activities and games to play with Biscuit at the back of the book. 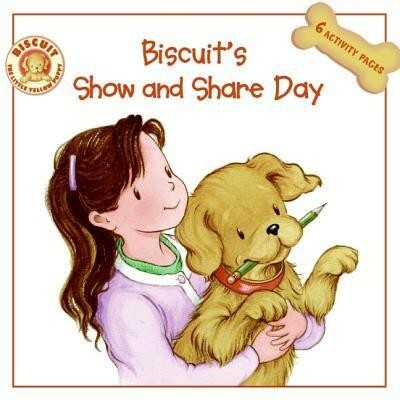 I'm the author/artist and I want to review Biscuit's Show and Share Day.